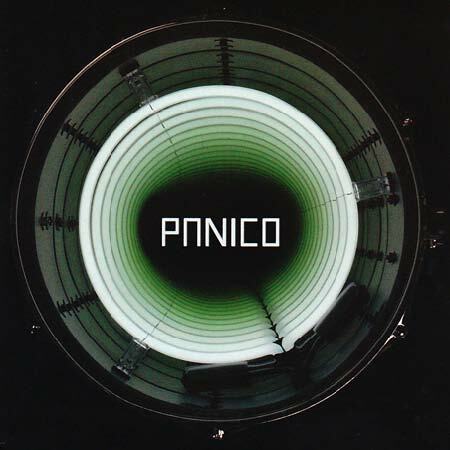 Dirty punk/funk group Panico hails from Chile and is now based in Paris. 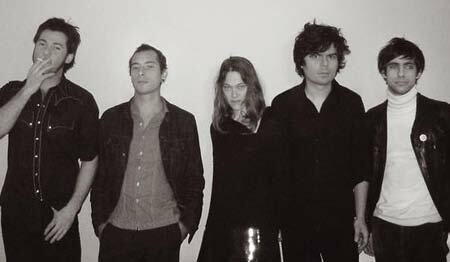 Known by their nicknames, Panico are Eddie Pistolas on vocals, Mpc2000 on guitar, Carolina 3 Estrellas on bass and back vocals, Seba Cavernicola o drums and Memo Radial on guitar. Panico was part of the Santiago underground scene in the mid-’90s where, in DYI style, the band founded its own label, called Combo Disco. After signing with EMI, the band recorded “Pornostar” and an EP called “Surfin Maremoto.